Yoon Sang�defended�Joy's absence at the Pyeongyang concert. "It's true that we had a lot of difficulties because we had to make preparations in a short time. We predicted a lot of hardships from getting Red Velvet from the start, and as our concerns, they were not able to attend as a full group. However, the important thing is that all the members that are here are performing as one." 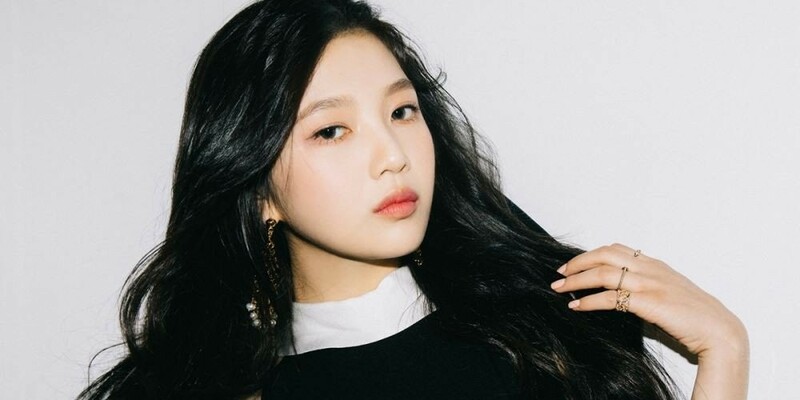 What do you think about Joy's absence from the North Korea concert?